Find out how we can help you grow your idea into a success. We love helping visionary businesses and Entrepreneurs with innovative ideas, in hardware, software or entertainment, that help better people's lives. We know what people want, and we know how to build beautifull turn-key mobile solutions that users want to use. 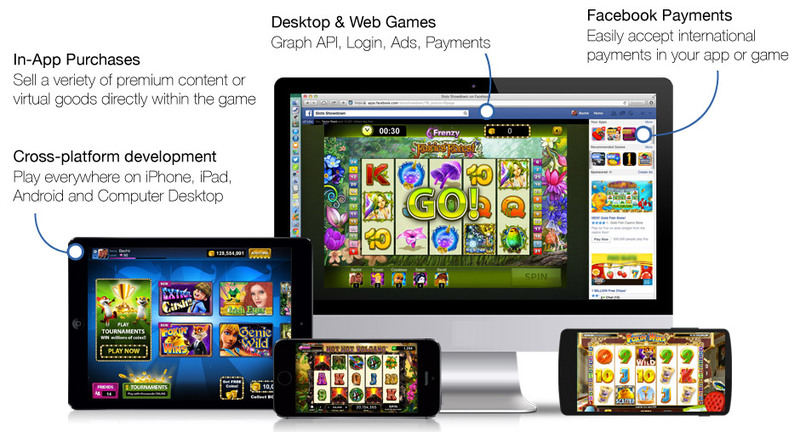 Get a direct insight into the mobile app and games market. We develop apps across multiple platforms; iOS, Android, Apple TV, Hololens and more. We also develop the accompagning websites to help you promote and sell your app to your customers. You will never be left in the dark. We will continue to support the app, by providing maintenance and support both to your app and business. We work with bluechip companies and established game studios to help them plan, design and build their mobile applications and games. We are passionate about ideas worth building! If your idea is empowering to your business and to the world, then we are the right team for you. Our raw talent, passion and experience will get you where you want to be. Get in touch anyway and say Hello we love human contact!